It looks like the new LG G6 smartphone will be both dust an waterproof, LG has released two new teaser videos for the handsets. The two new teaser videos for the LG G6 can be seen below, the first one is called Pool which suggests the handset will be waterproof, the second called Flour, which suggests it will be dust proof. 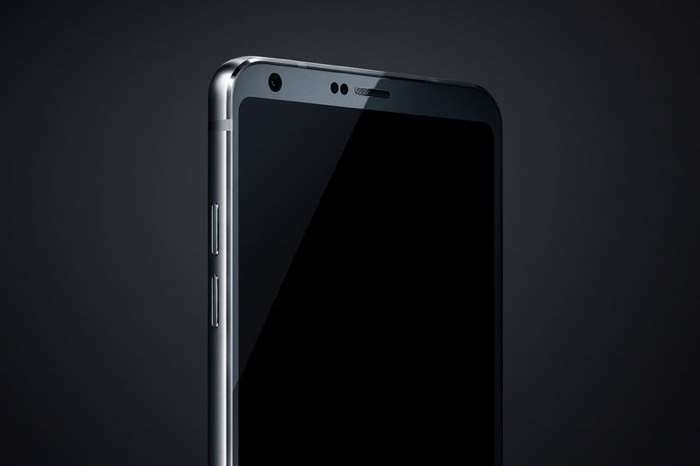 We will have more details about the new LG G6 when it is announced at LG’s Mobile World Congress press conference next week.